Stand Issue’s Leather Dopp Kit is the trusty travel companion you’ve been looking for to keep all of your toiletries safe and away from the rest of your bag. Keep all of your toiletries organized and easily accessible in this beautifully constructed Dopp Kit made from durable calf leather, synthetic waterproof lining that’s easy to clean and an antique brass colored YKK zipper and rivets. 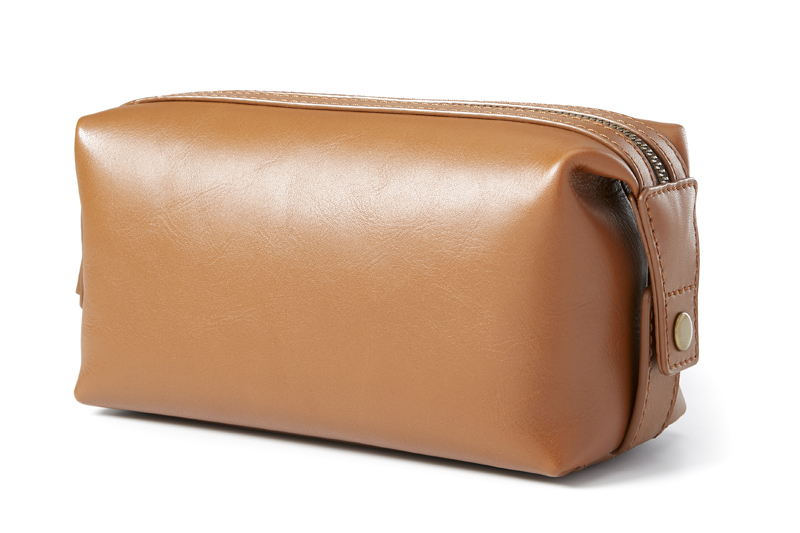 Score this Dopp Kit on sale by clicking here.